The case studies below are a small selection of recent projects, undertaken by Oberoi Consulting, for a variety of clients; ranging from individual GP practices to multinational pharma companies. Clinical staff from each practice were debriefed on next actions following the audit Clinical mentorship from the specialist nurses ensured implementation and long terms embedding of the NICE guidance. Fleetwood Clinical Commissioning Group (FCCG) approached us to help optimise care for urology patients and support a business case for localised urology service provision. Our task was to analyse primary and secondary care data and feed the results into the business case, whilst also assessing the likely demand for a local urology service. FCCG did not have the skill set or time to produce this information in-house. In consultation with FCCG, we established the baseline information required to support the business case then analysed specific patient data. We created searches using the existing GP clinical system, allowing FCCG staff to repeat these in the future. Our analysis captured in the report showed that treating patients nearer to home would improve access to services and help reduce DNAs. We proved the financial costs to refer a patient locally would be less than the current provision. FCCG put forward a strong business case for a local urology pilot project. Enabled more patients to be treated locally. "Oberoi provided us with a fantastic service. "The expert auditing of both primary and secondary care data was critical for commissioning and supporting the provision of alternative service which we now have in place." To read a full case study titled "Analysis of Primary & Secondary Data to Support a Business Case for a Local Service Provision", please click here. Nottingham’s City Central PBC Group requested Oberoi Consulting's help in reducing the number of hospital admissions for fall-related fractures. Through a Joint Working Agreement involving three pharmaceutical companies - GlaxoSmithKline UK, ProStrakan Ltd and Shire Pharmaceutical – we launched an audit and review process at a primary care level. In order to conduct the patient reviews, a team of specialist nurses were employed by Nottingham City Central PBC. More than 90% of patients identified by audit were reviewed during the project. By increasing adherence to the patient pathway and treatment algorithm, as well as improving data quality and recording, the aim was to reduce overall secondary care use for falls and osteoporosis. To read the full case study, from GSK, please click here. Practices better skilled at identifying and managing patients at risk of falling and developing osteoporosis. More patients receiving appropriate osteoporosis therapies to manage their condition, in turn helping reduce the risk of fracture and hospital admission should they fall. Practices have a clearer understanding of the services in place to support effective prevention and management of patients with osteoporosis or falls risk and have clear guidelines on referral pathways and treatment protocols. Increased priority amongst participating practices for the systematic and proactive management of this patient group. By facilitating this link between the NHS and the pharmaceutical industry, we boosted market access for all the companies involved, whilst improving patient care and relieving pressure on primary and secondary care. “While in a previous role, as programme manager at a large CCG, the Oberoi Consulting team supported me to develop and implement Osteoporosis risk registers. “The audit tool created helped the CCG to improve management of falls risk and osteoporosis in Primary Care. “Support from the team was excellent throughout – delivering over and above that which was asked. 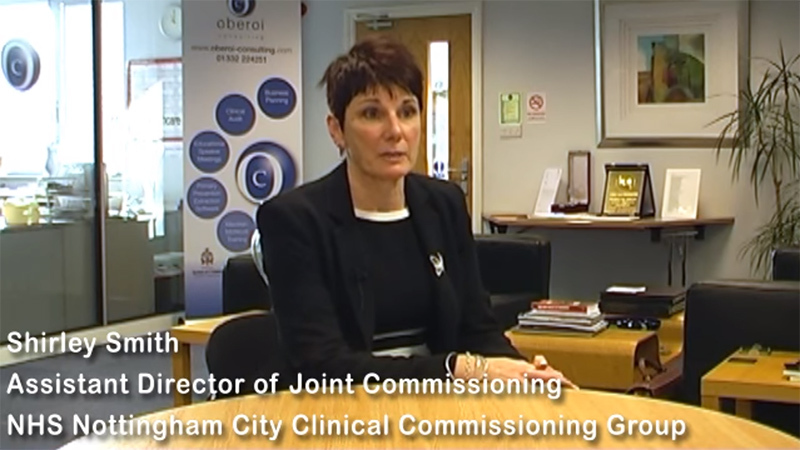 An interview with Shirley Smith, Assistant Director of Joint Commissioning to the NHS Nottingham City Council Clinical Commissioning Group, in which Shirley discusses her experience of working with Oberoi Consulting on the "Building Better Bones" project. A Welsh Local Health Board needed our support to identify COPD patients who could potentially benefit from a pulmonary rehabilitation service. In order to plan their service provision, the pulmonary rehabilitation service needed to assess the number of patients who might be referred to them, however information was not being recorded at this point in time. To overcome the challenge, we were commissioned to develop and implement a clinical audit programme across three primary care sites. The audit needed to capture spirometry readings and an up to date breathlessness scale score for each patient on the COPD register. 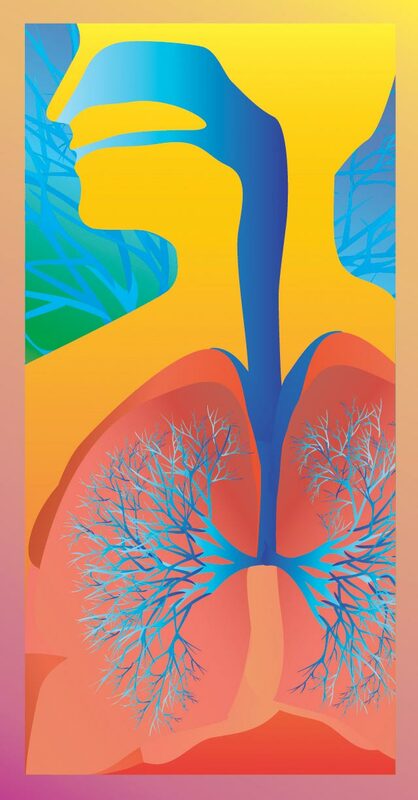 Although each of the primary care sites in the audit programme had a list of patients with COPD, only 18% of the patients had breathlessness score recorded. After nine months, 80% of patients were categorised as having mild, moderate or severe COPD - compared to 50% at the start of the programme. This categorisation led to appropriate therapy management according to the agreed treatment protocol. The audit process showed a need for practice nurses to be trained on the interpretation and recording of spirometry results. All three practices continued to actively review patients and work through those with missing or out of date readings. The programme significantly contributed towards the practices’ QOF achievement in a number of areas. After our involvement, practice staff reported a better understanding of COPD in relation to QOF and NICE guidelines, as well as greater confidence in identifying the correct medication for each patient and in which format. by phone: 01332 224 251, or by using the contact form below. 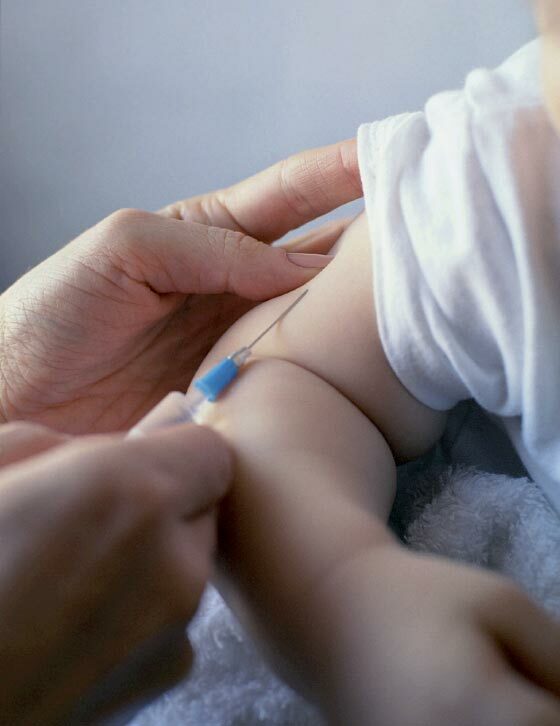 Faced with a large number of children who remained partially vaccinated for MMR, or were completely unvaccinated, Redbridge PCT in London turned to us for assistance. Concern had been raised after a startling rise in measles cases. To address the problem it was necessary to assess the number of children between the ages of 1 to 18 years who had not received full MMR protection. We put together an intensive action plan to programme manage, design and deliver clinical audit and technology to improve the uptake of childhood immunisations. This included the creation of an automated audit tool that sat within Public Health to support on-going management of unvaccinated children, with a web interface to allow real time tracking of improvements. As a result of the joint efforts of Oberoi Consulting and Redbridge PCT, disease incidence monitoring showed a decline in the outbreak of mumps and rubella and a flat line for measles. We worked with Weybridge PCT to support three pilot practices in establishing a long-term conditions register in order to support long term care planning. 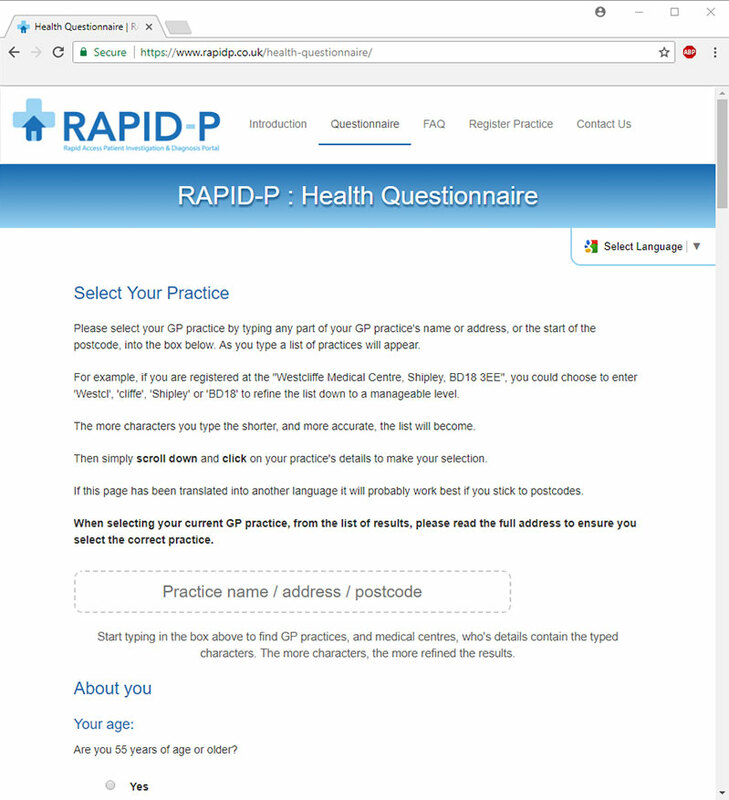 We devised searches using the existing GP clinical system and integrated data on prescribing costs over a 12-month period for each patient and PARR scores (Patients At Risk of Re-admission) data where available. The resulting data was formatted into a simple and workable spreadsheets containing all patients with multiple diseases (as specified by the PCC). By combining the PARR Scores with the number of disease registers, it was possible to divide the large number of patients initially identified into manageable cohorts. A group of patients were identified as a priority for review as they were found to be on multiple disease registers. The spreadsheets helped with care planning to reduce the risk of hospital re-admittance. 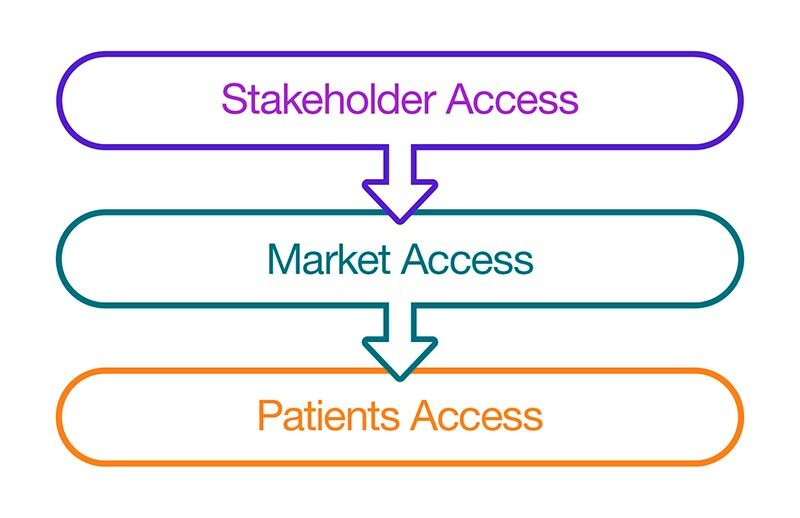 The data provided by the audit process gave clinicians a holistic patient profile that enabled informed clinical interventions. To help boost appropriate management and care for its patients, United League Commissioning asked us to complete disease register validation across twelve of its practices. We provided a comprehensive support package service to help identify patients missing from clinical disease registers, with a view to increasing true prevalence across all the practices, as well as the associated QOF income and level of patient care. Across the consortium, prevalence increased for eleven of the seventeen disease areas. Seven of the twelve practices involved improved their overall disease register size. There was an overall increase of 652 patients on disease registers across the twelve practices. Thanks to our intervention, consortium staff now understand how to correctly read-code patients and manage the ongoing administration of their QOF disease registers - giving long-term, sustainable benefits for all participating practices. Oberoi has designed and delivered various Digital Pen and Paper programmes, for both the NHS and non-NHS customers. The case studies below examine the use of digital pens and paper in a clinical and a pest control environment. 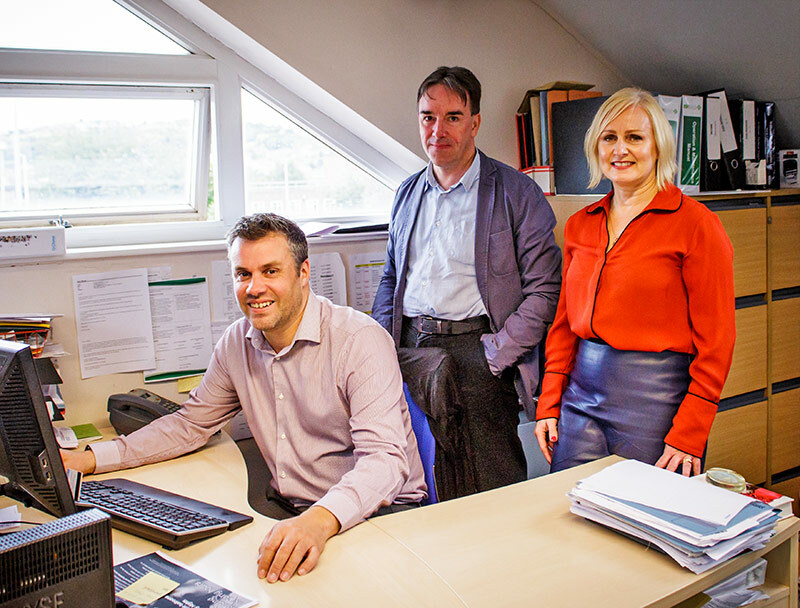 Back in 2009 Henry Mott, MD of Conquer Pest Control, became increasingly aware that new technologies could help him improve the efficiency of his business. He commissioned Oberoi Consulting to design a pest control monitoring and reporting system which uses the internet and digital pens. 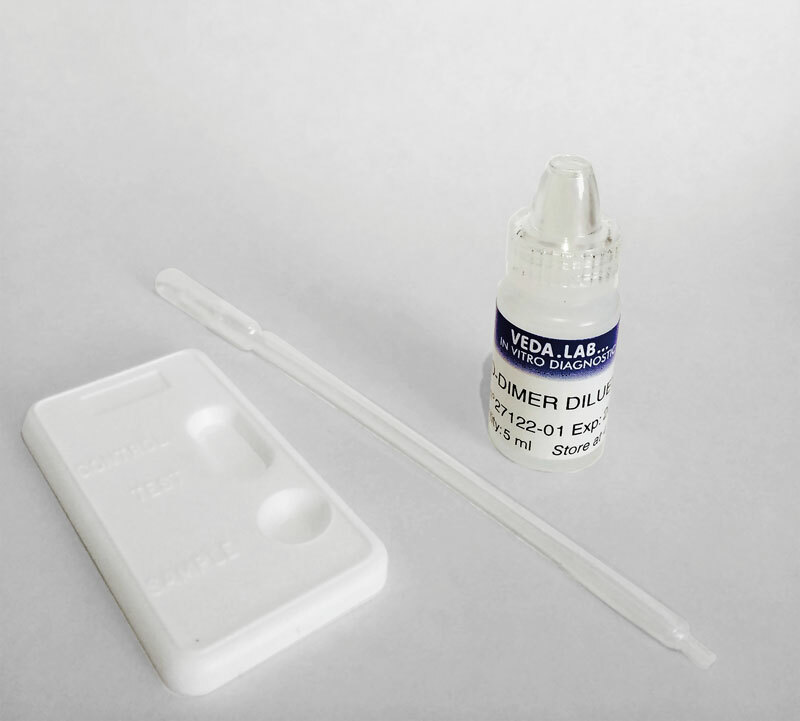 "This very clever little pen has resulted in many efficiencies across the business. "One of the best advantages of working with Oberoi for me was the ability to create a system bespoke for my needs and wants not having to use a system someone else had designed". Request these full case studies from Oberoi by email: admin@oberoi-consulting.com by phone: 01332 224 251, or by using the contact form below. In partnership with pharmaceutical company Servier, we supported Darlington CCG to optimise treatment for patients with heart failure (HF). Enhance HF - a service provided by Servier and developed and delivered by Oberoi Consulting assists CCGs to implement local and national heart failure guideline. The audit identified patients who needed read codes reassigning along with patients with left ventricular systolic dysfunction (LVSD) codes who did not appear on HF registers. 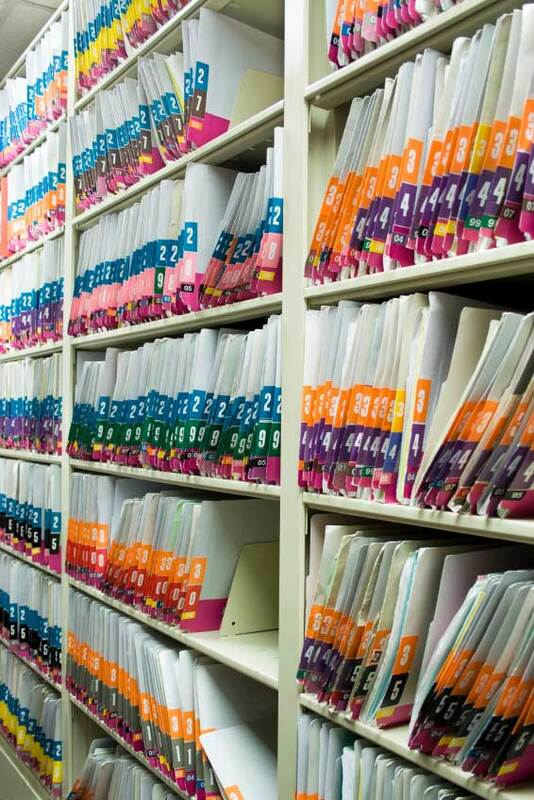 Patients who did not have either HF or LVSD coding, but whose medical history suggested may be appropriate for inclusion on one or both registers were also part of the audit. Once the registers were updated, the optimisation process started. A 38.7% increase of patients with an HF diagnosis; from 1,017 to 1,411 patients. A 58.9% increase of patients with an LVSD diagnosis; from 743 to 1,181 patients. 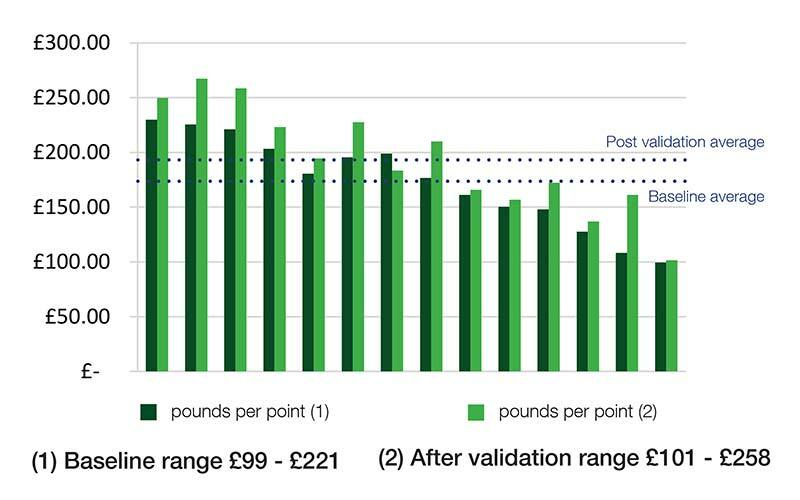 All practices showed an increase in prevalence and the associated QOF point value, with a total QOF domain income increase of £95,850 across the 11 practices. A number of patients were optimised to triple therapy, as per the NICE guidelines. Ultimately, the audit process led to improved care for hundreds of patients. Clinicians were up skilled and mentored through provision of an Oberoi Heart Failure Nurse Advisor. Anne Williams (RGN, BSc, MHSc) supported the implementation of the disease register validation, worked with the lead clinician to assess where improvements could be introduced and assisted with the development of a prioritised action plan. Practices across Darlington CCG have since been provided with their own data sets to continue the optimisation process. Enhance HF was also successfully implemented across Bradford Districts CCG, as shown in this video. Oberoi developed and delivered the “REVITALISE” audit on behalf of Besins Healthcare. The study attached assesses the work across thirteen UK GP practices. This assessed the care of men with and without type 2 diabetes, who may be at risk of testosterone deficiency and/or erectile dysfunction (ED). The reason behind the audit was clinical concern that - despite the well-documented relationship between type 2 diabetes, ED and low testosterone – many diabetic men were not being assessed for either condition. The aim of the project was to identify where the clinical management of these patients could be improved. The prevalence of erectile problems was shown to be considerably higher in men with type 2 diabetes than those without. 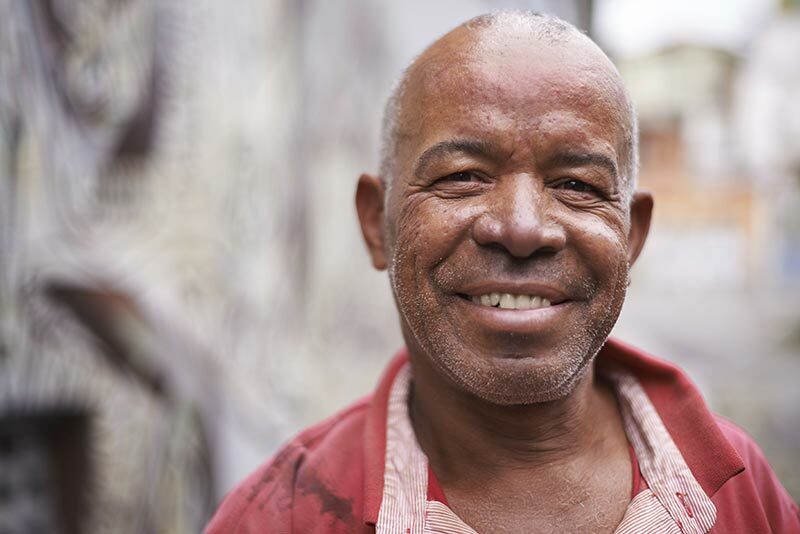 A number of men with type 2 diabetes had not been assessed for ED or testosterone deficiency, missing a valuable opportunity to potentially improve their overall health and quality of life. Some men who had been diagnosed with ED or low testosterone, or both, were found to be receiving care that was not in line with current evidence-based guideline recommendations. 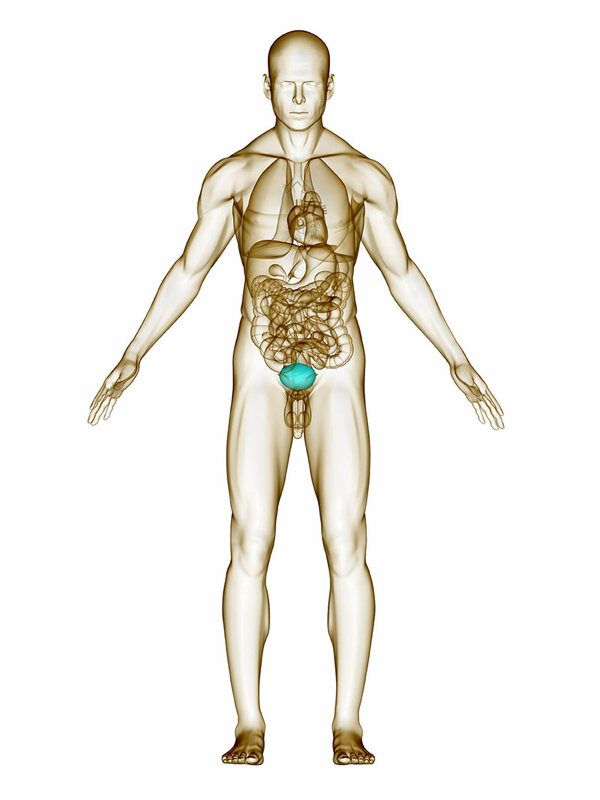 Overall, the findings from the REVITALISE audit highlighted the need to improve the clinical management of men with and without type 2 diabetes who are potentially at risk of ED or low testosterone, or both. Click here to read the full case study, as a PDF, from Diabetes & Primary Care Vol 19 No 2 2017: "REVITALISE audit: Erectile dysfunction and testosterone review in primary care".